Despite a dire budget situation that may force two thirds of Alabama's state parks to close, two of the parks remaining open are planning to build new hotels on site. Both Gulf State Park in Gulf Shores and Oak Mountain State Park south of Birmingham are finalizing major upgrade plans to their facilities, which include multi million dollar hotels. Gulf State Park's hotel is part of an $85 million project managed by the University of Alabama that will also include new educational facilities as well as the restoration of several ecological areas in the park. That project is currently being threatened by an environmental group suing various agencies over their source of funding. Nearly $60 million planned to go toward the new hotel is coming out of BP recovery funding from the 2010 Deepwater Horizon oil spill. In Oak Mountain, plans are to build a 175-room "lodge-like" hotel estimated to cost $35 million. The new hotel is expected to have an annual economic impact of over $18 million for the region. 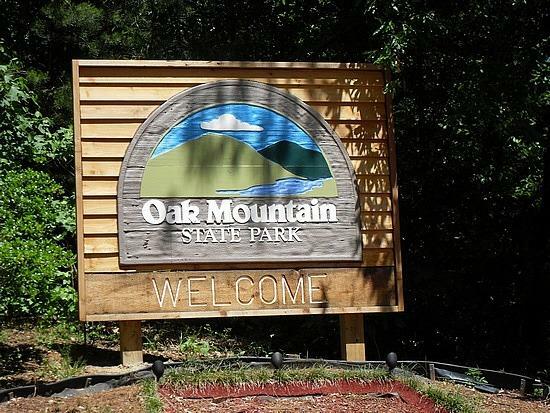 That project has attracted criticism as well; the nonprofit organization Keep Oak Mountain Wild has an online petition accusing the planned development of threatening the ecology of the park, especially the watersheds. Alabama's State Parks Department is facing over $10 million in cuts next year if the General Fund budget remains unchanged. Current plans include closing 15 of the state's 22 parks.